Google is ending sales of its first Google Glass eyewear concept but remains committed to 'future versions of Glass'. Google Glass was anticipated to lead the 'wearable technology' revolution and had been cited by many event professionals as being the next big thing in the industry, although there were reservations. Sales of the product will cease next week (19 January) and the setback comes just months after the technology became available in the UK, at a price of £1,000 per pair. As recently as November, The World Travel Market (WTM) Global Trends Report 2014 identified Glass as one the trends that will transform the travel industry in the future, 'going mainstream by 2016'. In February last year, Virgin Atlantic launched a six-week Google Glass pilot scheme for travellers. Google has said it will continue to support companies that are already using Glass. 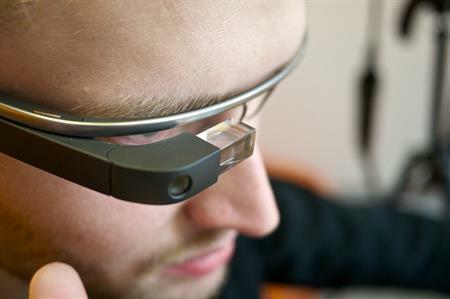 Click here to read how the events industry has reacted to loss of 'restrictive' Google Glass. The Big Debate: Is Google Glass a gimmick?